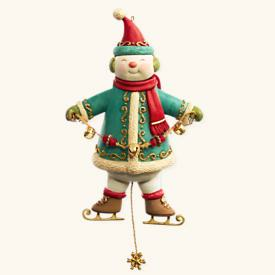 HALLMARK KEEPSAKE ORNAMENT "LUCY A SNOOPY CHRISTMAS" SWEET HOLIDAY TREASURE! 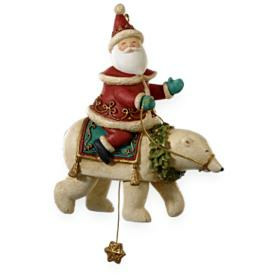 HALLMARK KEEPSAKE ORNAMENT "A PONY FOR CHRISTMAS" SWEET HOLIDAY TREASURE! 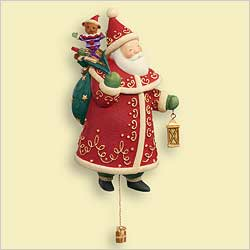 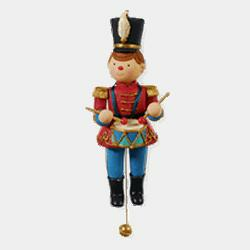 HALLMARK KEEPSAKE ORNAMENT "CHRISTMAS IN THE CITY" SWEET HOLIDAY TREASURE! 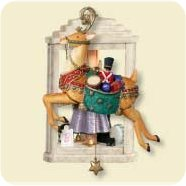 HALLMARK KEEPSAKE ORNAMENT "REINDEER YULETIDE TREASURES" SWEET HOLIDAY TREASURE!